He has participated & attended in a number of international training Guru, at the same time he is an Instructor(speaker/ rapporteur) on Digital Marketing since 2012 in colleges, conferences, seminars e.t.c.. 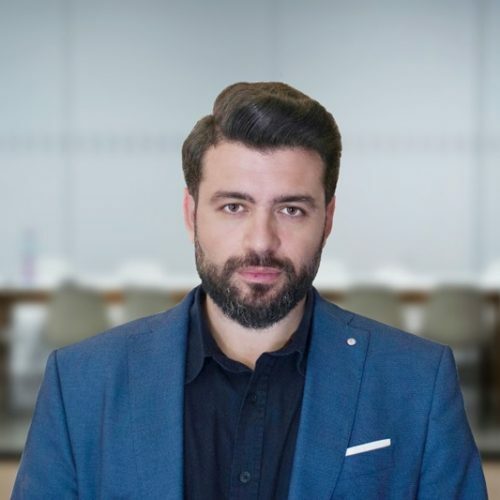 He has fulfilled his responsibilities adequately as a Manager, Head, Director and nowadays as CMO in many companies while having a wide range of successful projects in Greece and abroad. Additionally, he views Advertising Mind Games addictive where detail and structure make the difference. Since 2016 Konstantinos is the Digital Marketing Director of Greek Internet Marketing.